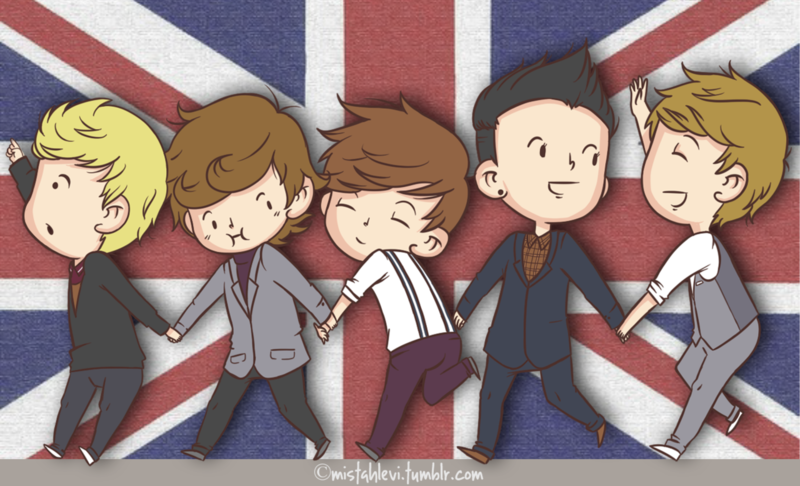 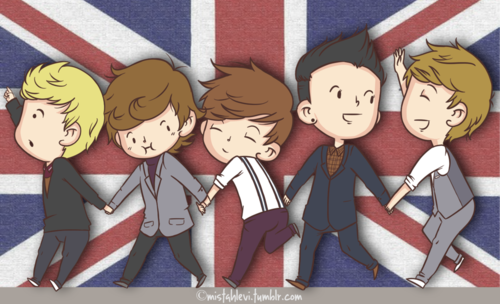 1D mini कार्टून <3. . HD Wallpaper and background images in the वन डायरेक्शन club tagged: one direction zayn 1d ♥ louis harry.